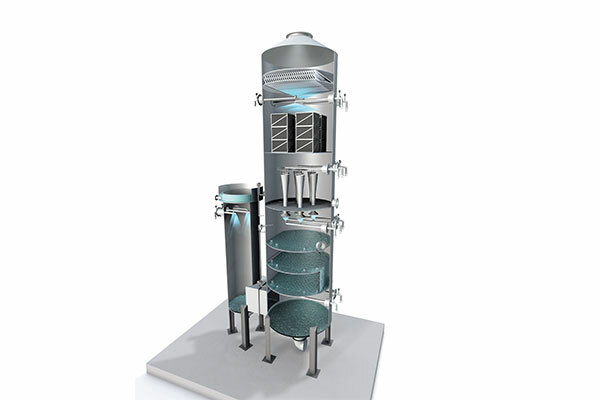 The VenturiPak Scrubber is a result of re-examining and optimizing the Venturi concept to achieve high collection efficiency at modest energy consumption (i.e. low to medium pressure drop). We can meet existing and new source MHF and FBI limits set forth under 40 CFR Part 60 Subpart MMMM and Subpart LLLL. They are the most optically active, so that even in low concentration, they affect stack opacity. They may contain significant concentrations of heavy metals. 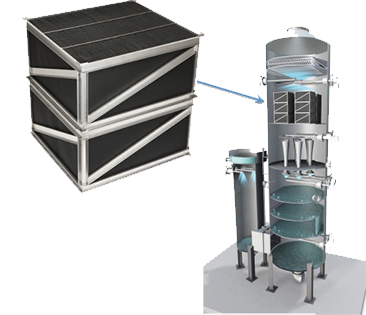 They are most difficult to capture, requiring very high energy for conventional Venturi scrubber systems or the addition of a Wet Electrostatic Precipitator (WESP). 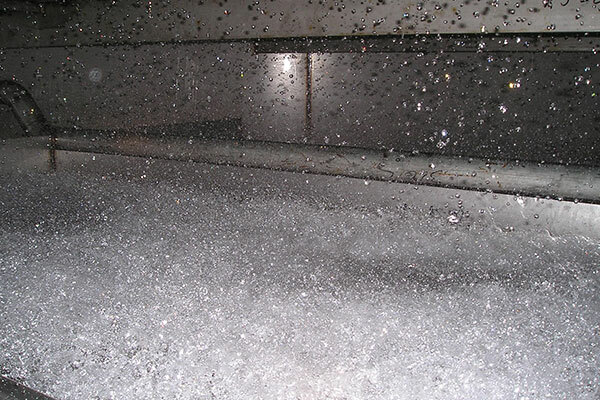 Sub cooling following the quench converts any condensables into particulate and “grows” the heavy metal particulate, both usually submicron, for subsequent capture in the Venturi stage. Water atomization with a HydroMist nozzle at the entrance of each Venturi. Utilization of multiple “near true” Venturi tubes to maximize energy recovery. Venturi throat atomizers to maintain differential pressure setpoint with varying gas flow. Each component is designed for durability and is integrated into a state-of-the-art air pollution control system. 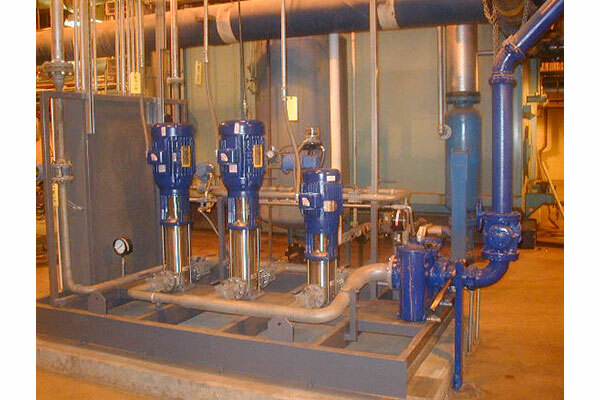 The VenturiPak Scrubber performance has been verified through test results on small (±1000 ACFM), medium (±10,000 ACFM) and large (65,000 ACFM) installations. The system, complete with PLC automation, is designed to provide high removal efficiencies over a wide range of gas volumes. Each system is designed to meet the new MACT 129 regulations and existing 503 regulations for heavy metals, PM, and acid gases. Recent tests conducted on municipal sludge burning (either fluid bed or multiple hearth incinerator) with a VenturiPak scrubber showed heavy metal removals for Arsenic (As), Cadmium (Cd), Chromium (Cr), Nickle (Ni). and Lead (Pb) of 99.8% or greater. 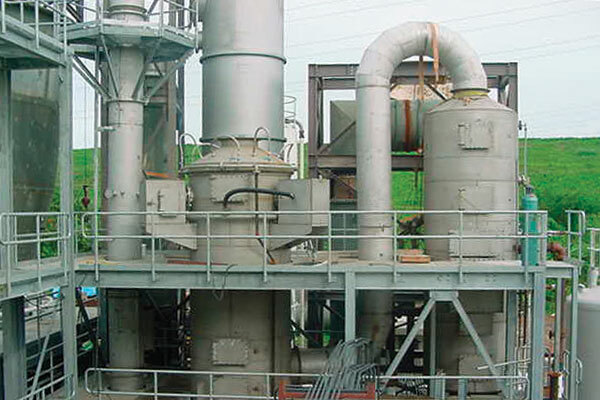 The VenturiPak Scrubber can also be beneficial for NOx and dioxin/furan removal. The VenturiPak Scrubber replaces old traditional Venturi scrubbers which need high differential pressures or the addition of a large WESP to meet existing source Multiple Hearth Furnace (MHF) or Fluidized Bed Incinerator (FBI) regulations under 40 CFR 60 Subpart MMMM and 40 CFR 62 Subpart LLL. The VenturiPak Scrubber can now be enhanced with elemental mercury removal by using Sorbent Polymer Composite (SPC) mercury removal modules invented and manufactured by our partners at W.L. Gore. 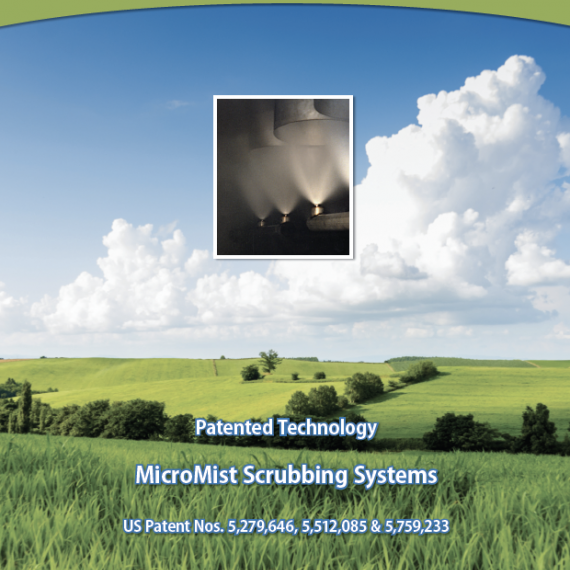 EnviroCare engineers each mercury removal stage using a proprietary design learned from dedicated research and development along with vast field experience. 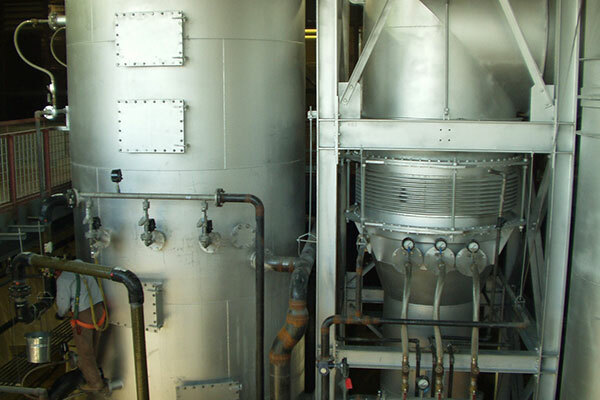 EnviroCare has incorporated elemental mercury removal into over 19 scrubber systems and can supply stand alone MercuryPak Scrubbers for added flexibility. 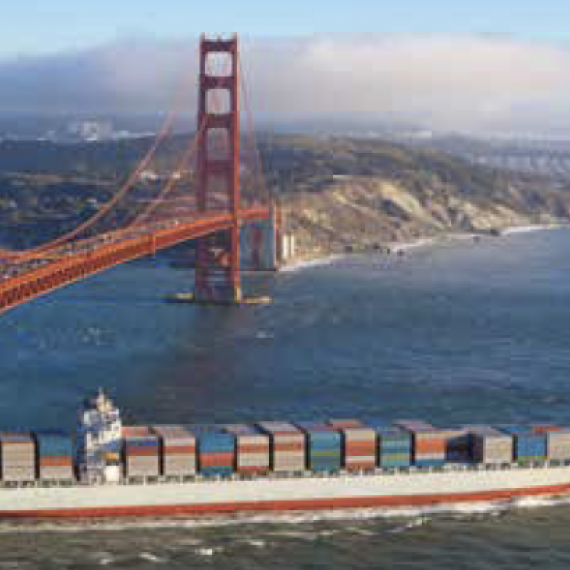 We can meet 40 CFR Part 60 Subpart MMMM and Subpart LLLL mercury emission requirements.